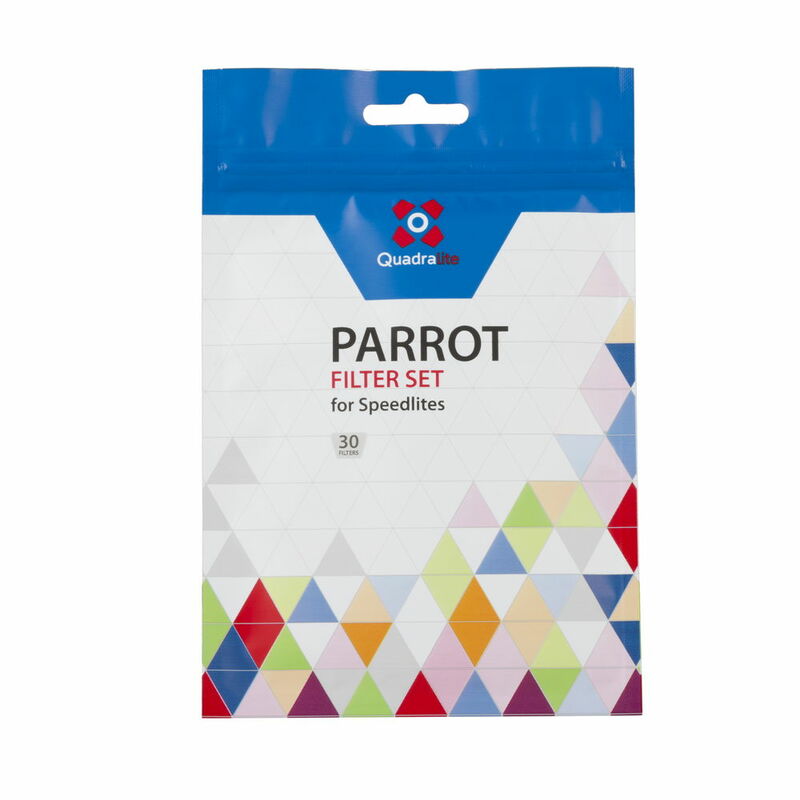 Quadralite Parrot kit includes 15 types of filters (two items of each type). 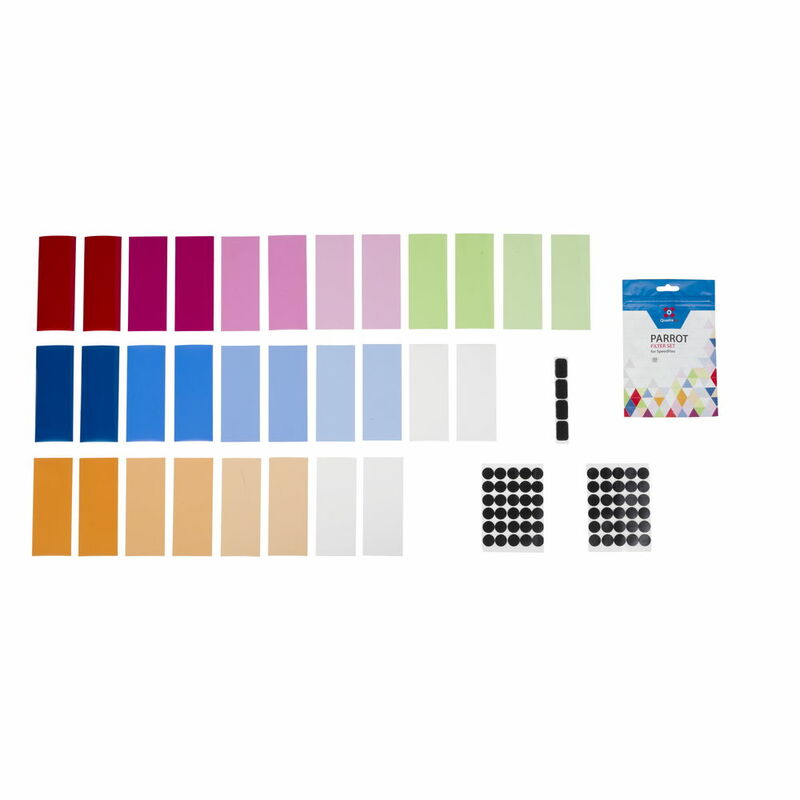 In the package, you will find warm CTO filters, cold CTB filters, as well as green, magenta, red, blue and softening (white) filters. 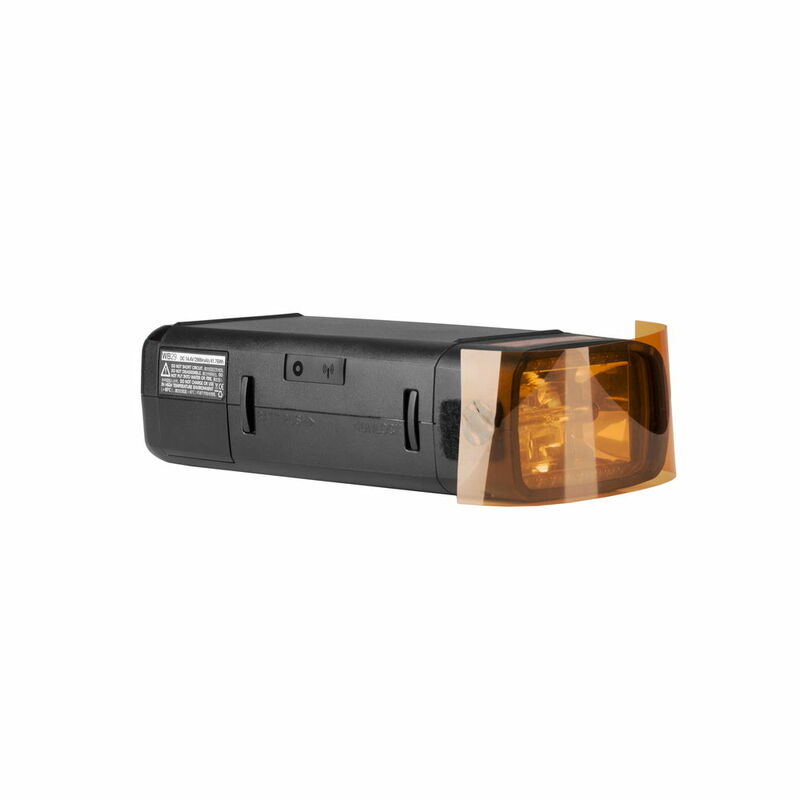 Our bundle also comes with the set of hook&loop fasteners which allow to quickly and efficiently attach filters to the flashheads. 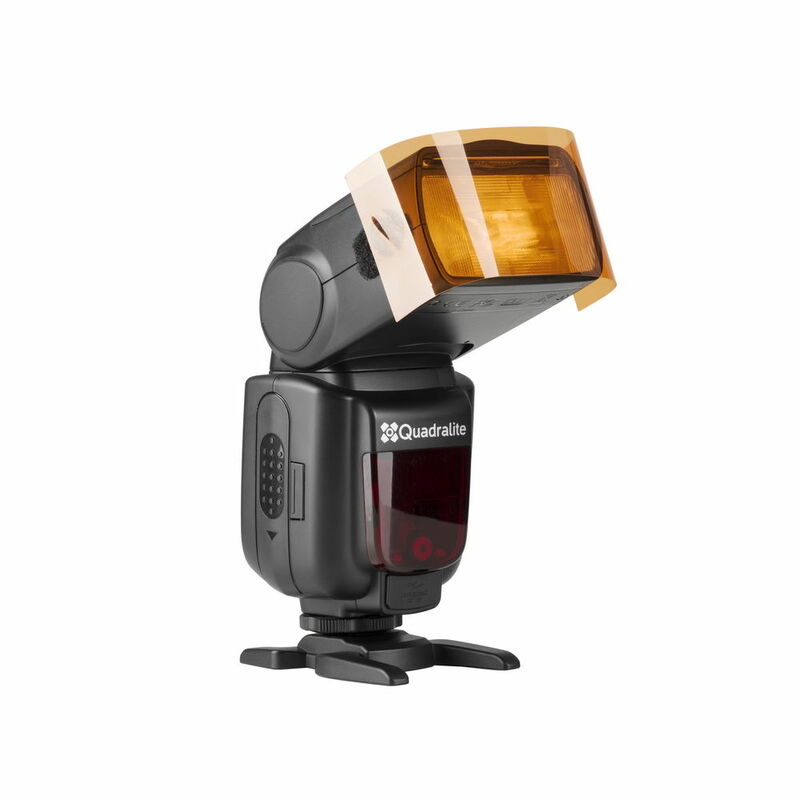 The size of the photogels has been tailored to the vast majority of speedlite flashes available on the market, such as Quadralite Stroboss 60, Canon 600EX II-RT, Nikon SB-910, Sony HVL-F60M and many others. The bundle comes with 30 filters (15 types, two items for each type). 13 color photogels, from color correction filters (CTO/CTB), to intensive green, red, and blue, plus there are also 2 types of diffuser filters. Possibility to combine several filters together in order to gain the desired color effect. 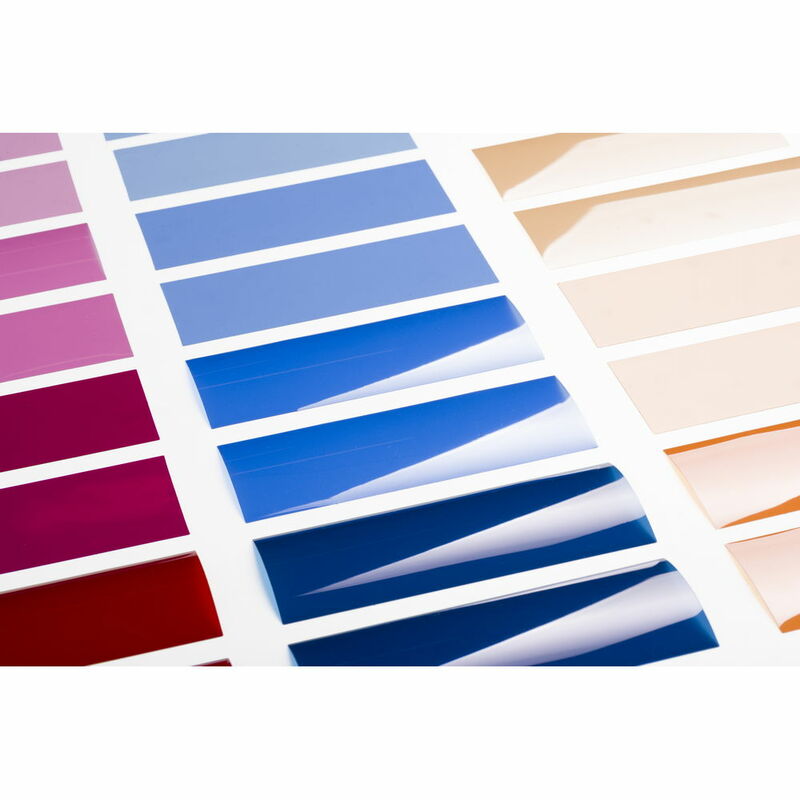 The filters are made of the highest quality polyester films (Made in EU) covered with a color laminate. 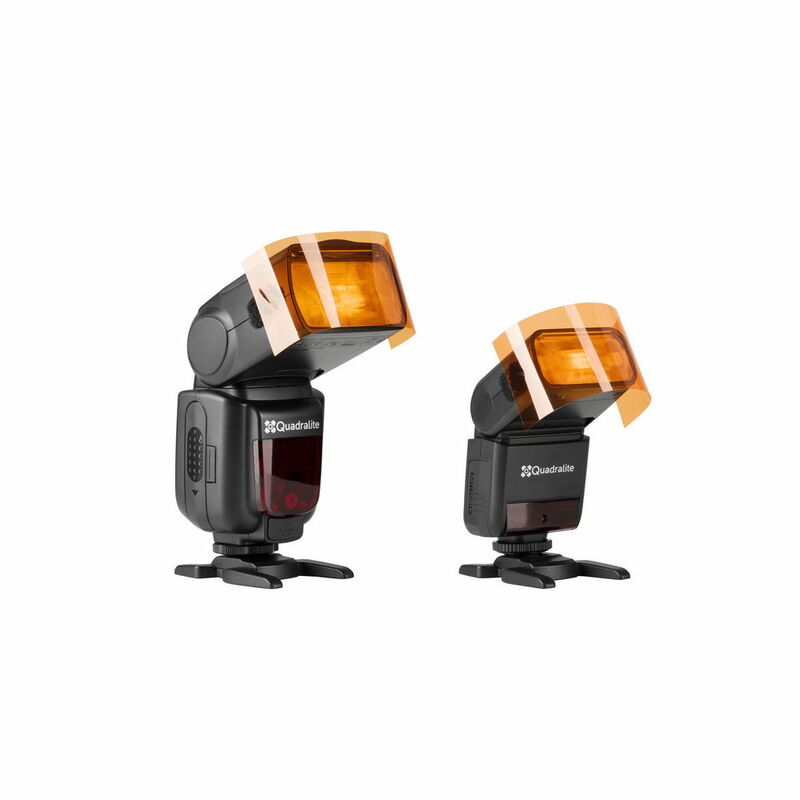 Hook&loop fasteners included in the kit allow for easy attachment to different flashes. Packed in comfortable and handy zip-lock bag. 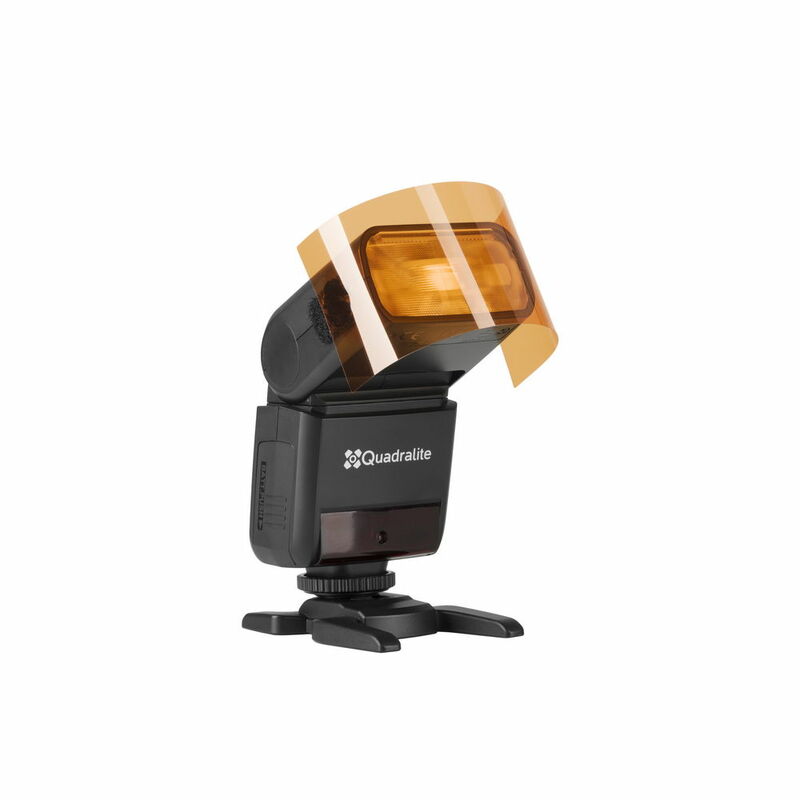 Fits to the majority of flashes available on the market.